Warranties - St. Louis Sash Corp. Product warranties fall under two general categories. The first is wood and wood products warranties, and the second is warranties from other suppliers/ manufacturers. The second group has its own specific warranties associated with the product component along with its own guidelines for use, performance and other details. 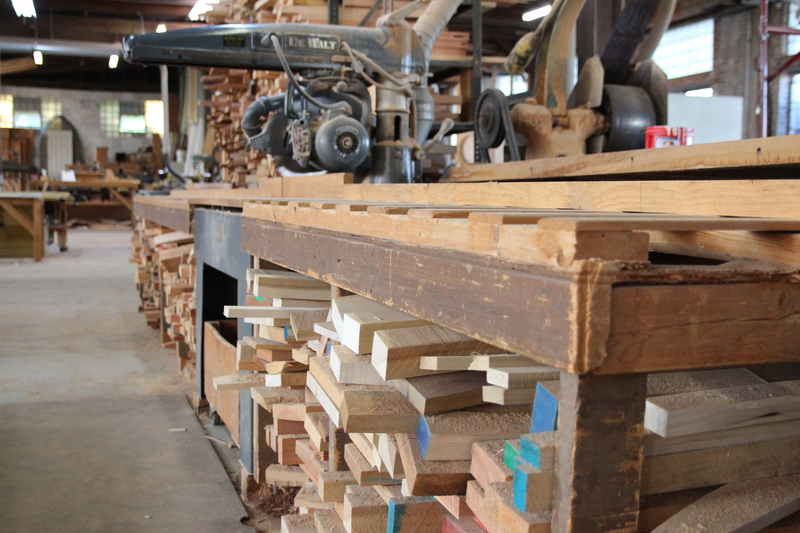 Wood and wood products are warranted for a lifetime of service. This warranty is subject to regular maintenance, including cleaning, inspection and interval painting/ finishing or preservative treatment. Improper, incomplete or otherwise sub-standard finishing of St Louis Sash products voids any warranty, whether expressed or implied. It is highly recommended that some kind of additional weather protection be included in the construction of entryways and even window openings if possible in order to further protect these areas from the degrading affects of weather.